Bentley has long been a byword for red carpet luxury, and the Bentley Flying Spur is no different, offering a luxurious sense of space with only the highest levels of comfort for your trip. For that extra touch of luxury, you’ll also have your very own fully trained professional and experienced chauffeur to drive you around. If you’re looking for the ultimate arrival or departure from Sydney airport, the Bentley Flying Spur offers a classy chauffeured ride to your destination along with plenty of space for your luggage. The Flying Spur is also the perfect luxury vehicle for weddings, bringing the bride to church with style on the big day, or transporting VIP corporate guests to your office, or simply to give a special event a touch of genteel English luxury. Our fleet of Bentley Flying Spurs is maintained and cleaned on a regular basis to ensure you a quality service that you’ll never forget, book today to avoid disappointment! When it comes to a first-class luxury chauffeur driven experience, look no further than English marque Bentley and the Flying Spur. Capable of holding up to four people in its roomy interior, the masculine, sporty exterior belies the generous space and luxury trimmings inside. The finest leather trim is adds a touch of luxury for the four passengers, as does the professional chauffeur, ready to drive you where you want. Comfort is guaranteed from Bentley’s superior air suspension system and ergonomically designed seats, along with a fully adjustable climate control system to maintain a comfortable temperature, even when it’s hot outside. 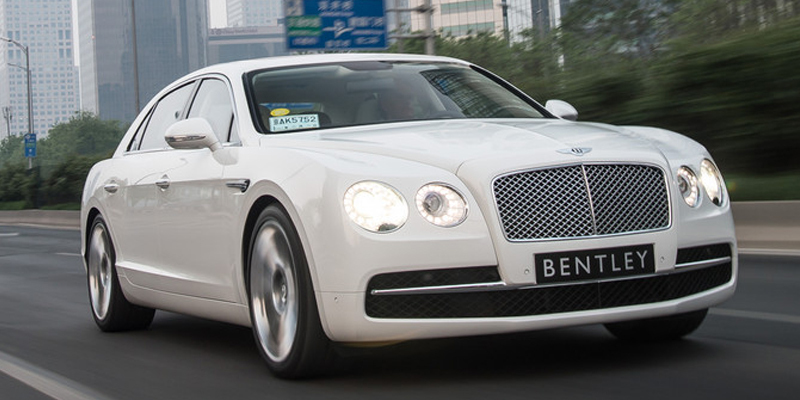 LuxCar’s Bentley Flying Spur fleet is well equipped with dozens of little extras that all add up to make a bit difference in a luxurious, chauffeur-driven ride. Bentley’s in-car entertainment is second to none, offering flexibility and refinement for passengers. 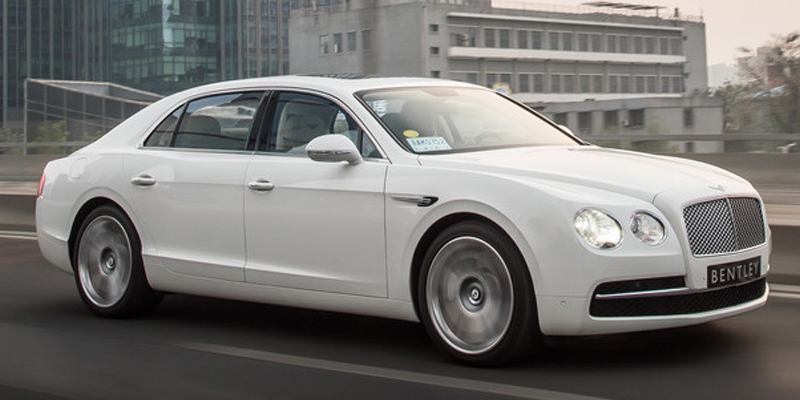 After all, Bentley is a marque used by the British Royal Family! 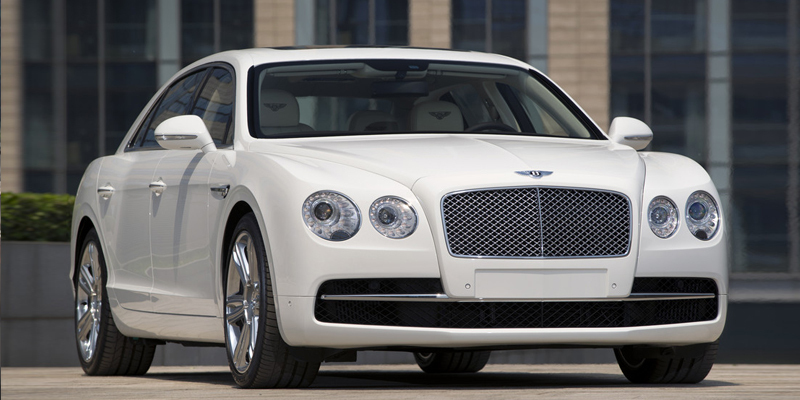 Book your luxury chauffeur driven Bentley Flying Spur car today to avoid disappointment. Whether you’re looking for a grand transfer to Sydney airport or the perfect car for your special event, we’re here to help. Call us on 1300-589-227 or click below for an instant quote.